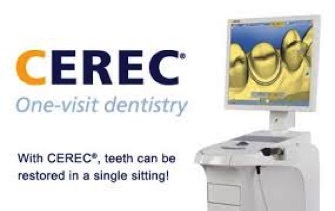 Crowns, inlays, inlays, and veneers are made in our office with Sirona’s CEREC 3D CADCAM system. Most in one appointment. The VELscope Vx enhanced oral cancer screening. Planmeca Digital Intra-Oral and Panoramic x-ray technology uses 60% less radiation than conventional film based x-rays. AutoRemind appointment reminder system reminds you by eMail, phone, or text. Our General Dental Practice is located just above Harris Regional Hospital here in Sylva, North Carolina. 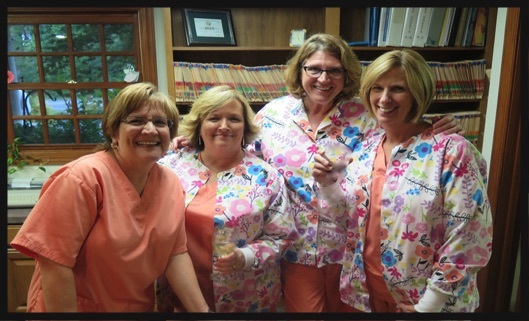 We started private practice here in Jackson County in 1986 and built our modern dental facility in 1998. We offer a wide range of conservative, preventive, restorative and cosmetic dental services for both children and adults. We accept all major credit cards and can file most dental insurance plans for you. Care Credit financing is also available and we can help you apply. Gentle dental care by an experienced staff.